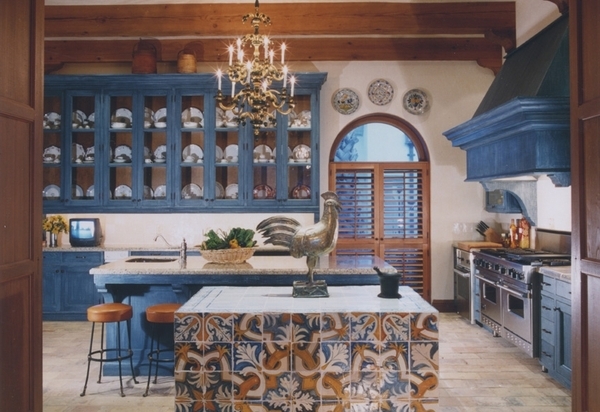 Bunny Williams sings the blues with this big, bold, and beautiful Texas kitchen! 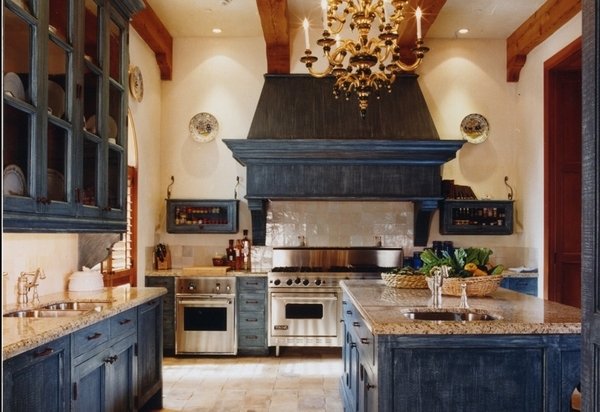 The tile covered island is absolutely stunning! 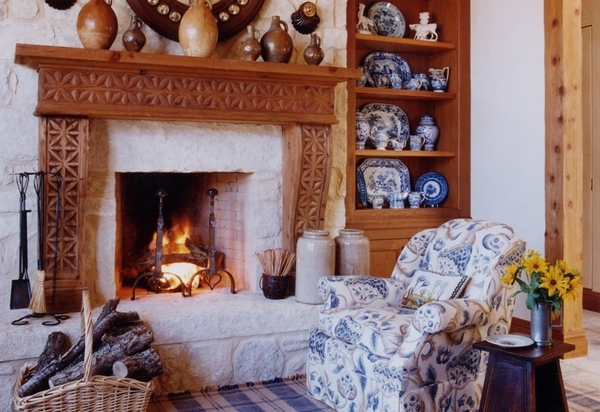 Hello cozy comfort! This would definitely be my fave seat! 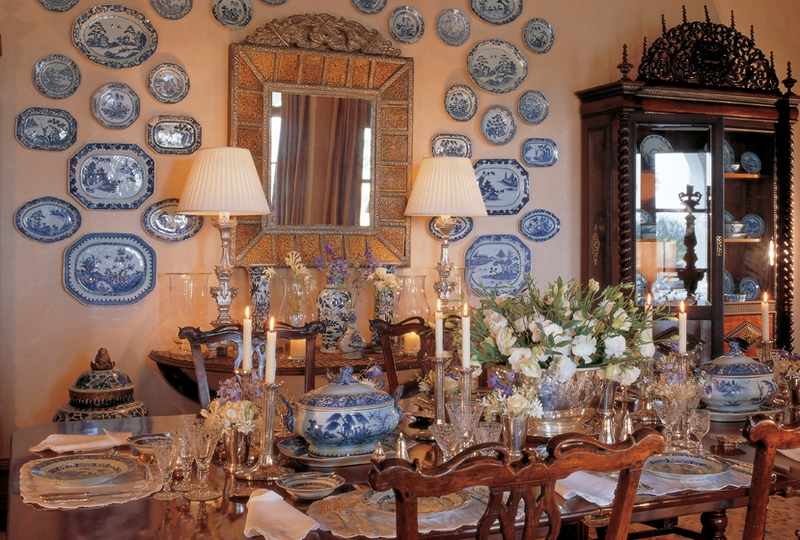 I'm drooling over this wall of Chinese blue and white porcelain! Life is super busy right now! Too much going on and not enough time to do it all! !